If I were charged with awarding a prize to the best newcomer for 2017, Hayes Family Wines would be right up there to take the gong. 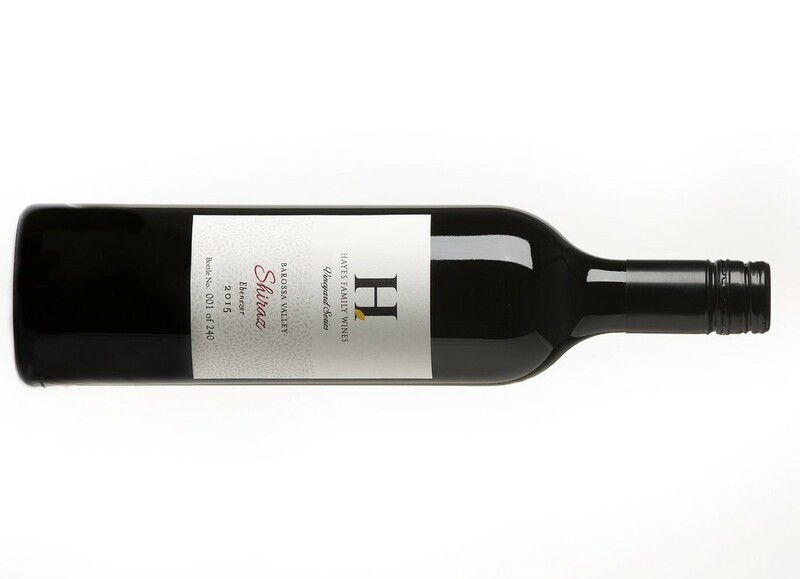 The quality across the range has been mightily impressive and is capped off in style by this Shiraz - their flagship. Andrew Seppelt, take a bow. This is a glorious rendition of Barossa Shiraz. Veneers of interest peeling back at every turn. Chocolate and caramel rolled into one, Caramello Koala esque. Flirtatious spice courtesy of cardamon, clove with a finely tuned coconut husk and butterscotch touch. Sumptuous dark fruits evoke nothing but comfort. Creamy through the mouth, baking spices put the feet on the dash in cruise mode finishing long and very satisfying. Still youthful, this will be even better in time as the acid has room to relax. Cellaring beyond a decade will be easily done.